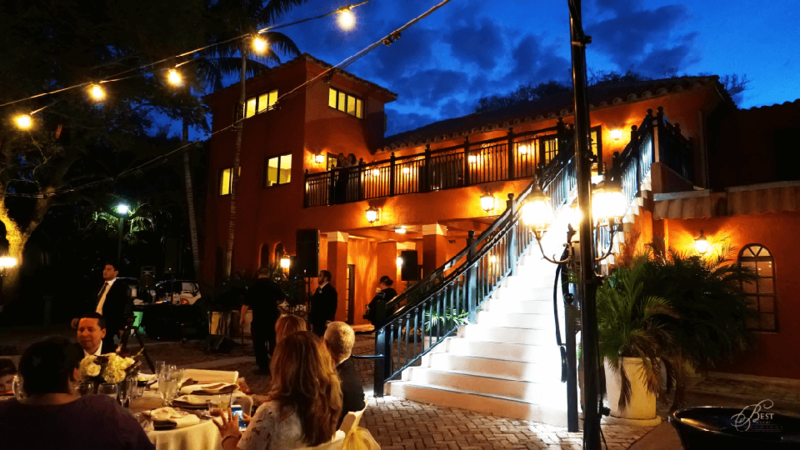 With its historic significance in South Florida and stunning bayside location, Thalatta Estate is a unique setting for your outdoor wedding ceremony, reception, or special event. Find out how this 1925 Mediterranean-Revival Estate is the perfect setting for creating timeless memories. 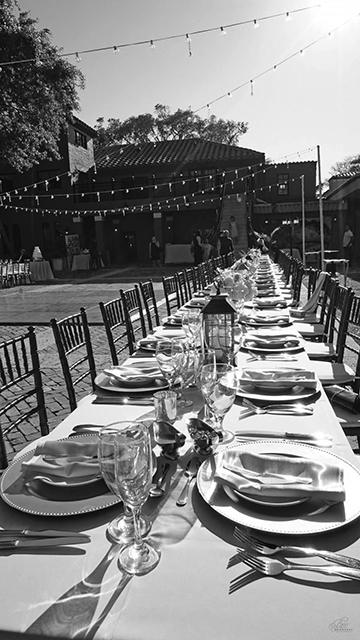 Thalatta Estate is a unique setting for your outdoor wedding ceremony and reception. This magnificent site offers many unique amenities for up to 225 guests, including a waterside ceremony area, waterfalls cascading into a romantic reflection pond, manicured gardens, covered terrace, bridal suite, and catering kitchen. Incredible view of Biscayne Bay. Elegant Vintage mansion in a beautiful big garden. Available for every kind of event. Perfect for ceremony or reception. A lot of space available. Covered terrace and reflection pool. Grand staircase from the second floor useful for the introduction of the bride and the groom. Valet parking space not for free. Ceremony far from the reception. Guests can see the bride before the ceremony. Thalatta Estate has a big garden and a stunning view. 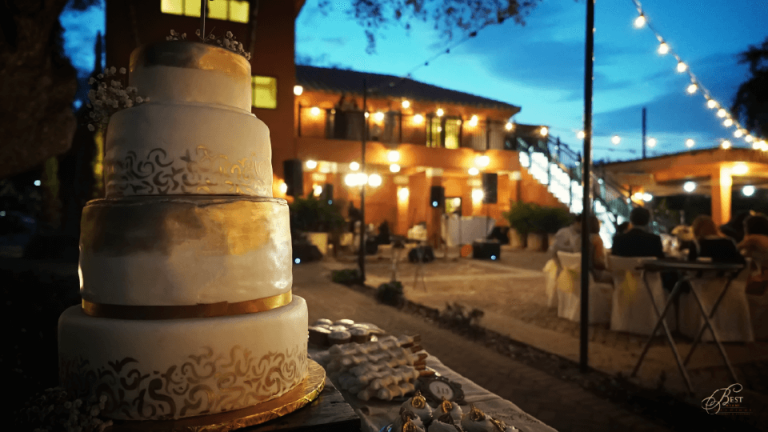 You can have the ceremony and the reception in the same venues. The stunning backdrop of the ocean, perfectly manicured gardens, a large outdoor terrace with a beautiful pond. 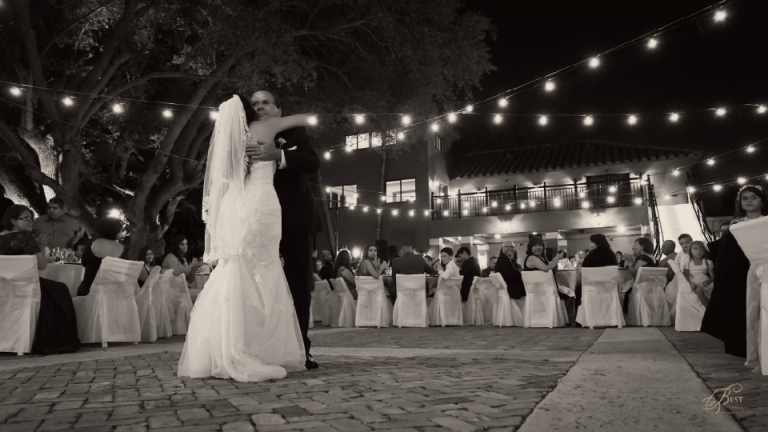 Walking from the ceremony area to the reception area can be uncomfortable for your guests.